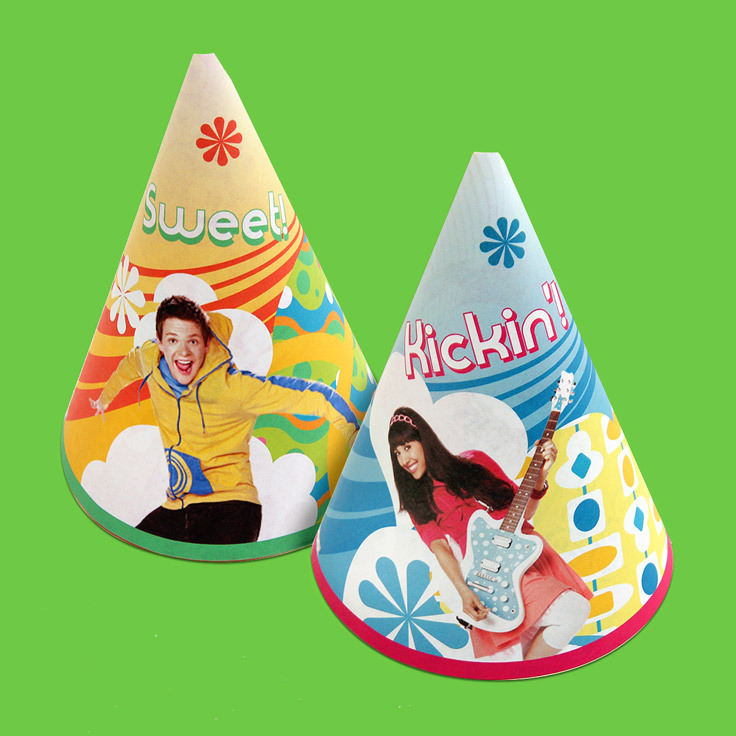 Add a totally cool Twist (or Marina, Kiki, or Shout) to your Fresh Beat party with these custom-made party hats! Hats off to the guests for wearing the freshest party lids. 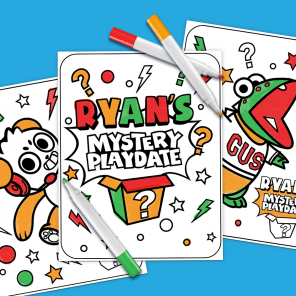 Simply print and then follow the easy instructions on the pages to make your own.